Tepper School alumni never stop learning and cultivating their career trajectory. 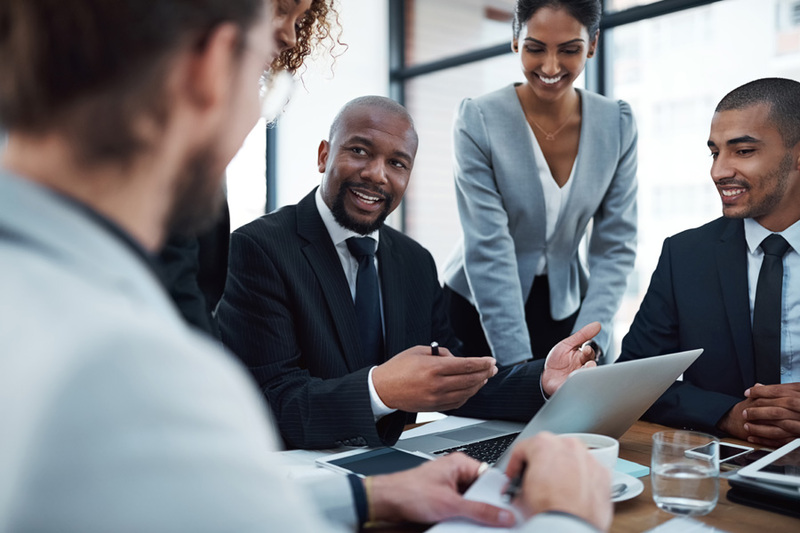 We're committed to being a valuable resource for alumni throughout their careers with cutting-edge research, skill development, career planning, and networking opportunities. 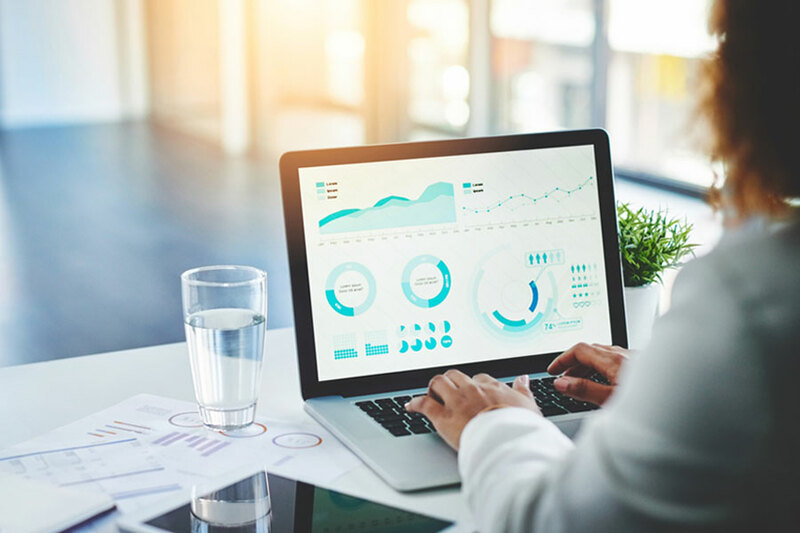 Use these resources to advance your business education and professional development, even after your time at the Tepper School. 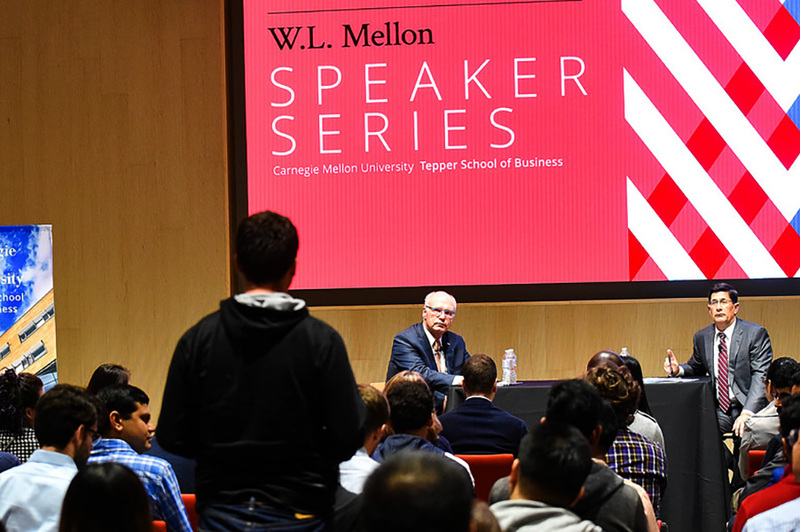 Stay informed about the latest trends in business and cutting-edge research taking place at the Tepper School. 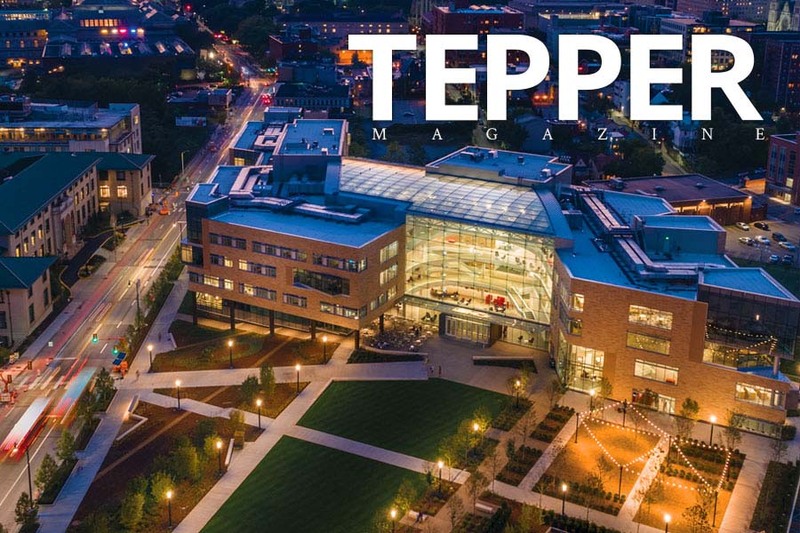 Tepper events keep you connected with the alumni community and informed about the latest developments in business. 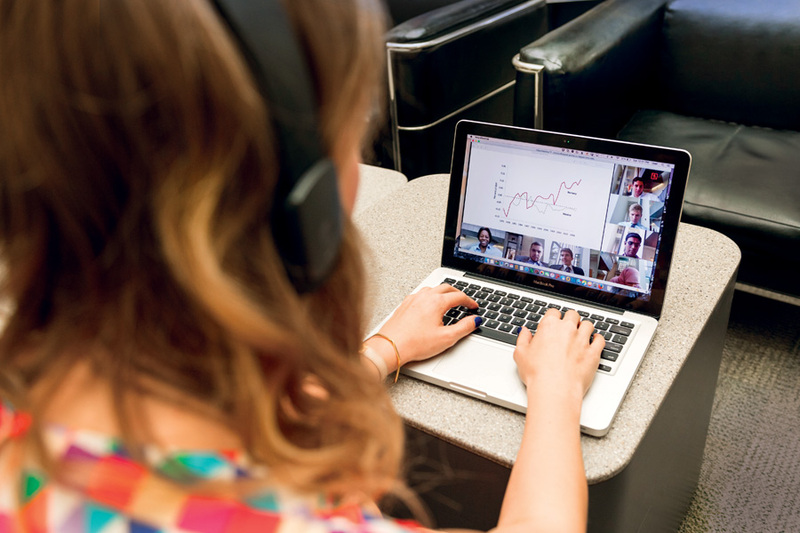 The Tepper Alumni Webinar Series keeps alumni up-to-date on business trends and developments through virtual learning. 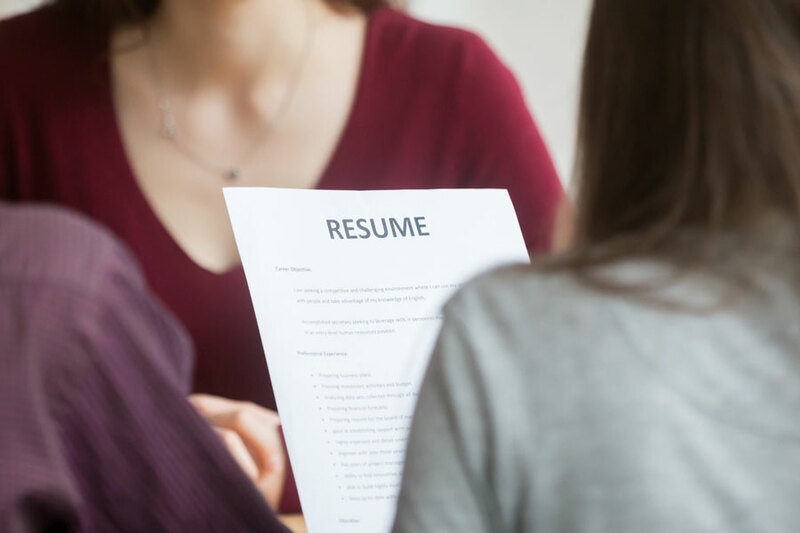 Our step-by-step guide includes for resources for resume support, company research, networking, and interview preparedness. 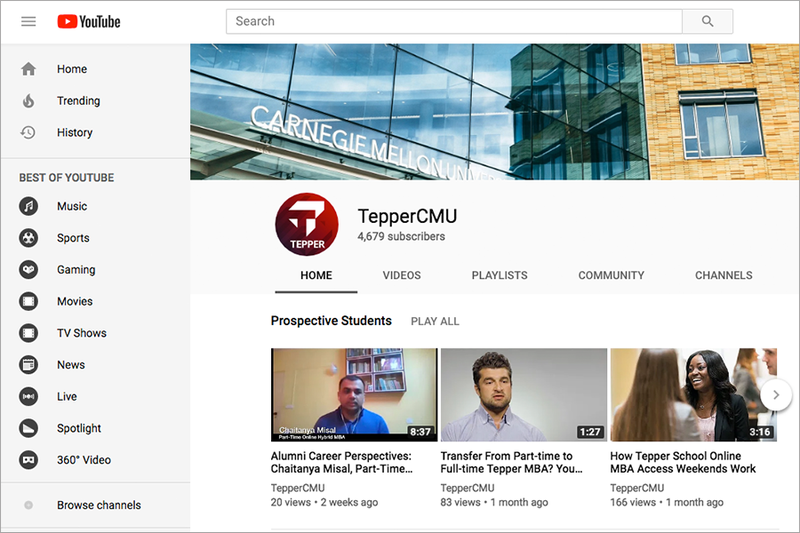 Enjoy our catalog of videos covering events and speakers, or learn about the latest research through our Academic Minds series. The Tepper School Executive Education program partners with organizations to transform leaders for the future. Tepper Alumni receive a discount. 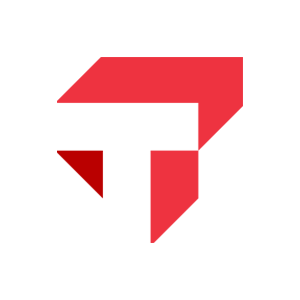 As Tepper alumni, you have access to the ABI/INFORM Global database, one of the most comprehensive business databases on the market. 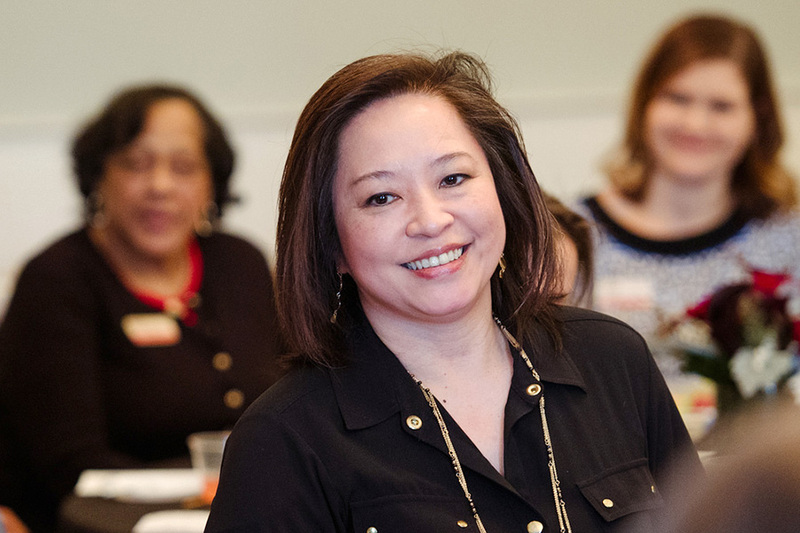 Forté is a community of motivated, inspiring women, transforming leadership in every field. Take advantage of Forté resources as a Tepper graduate.